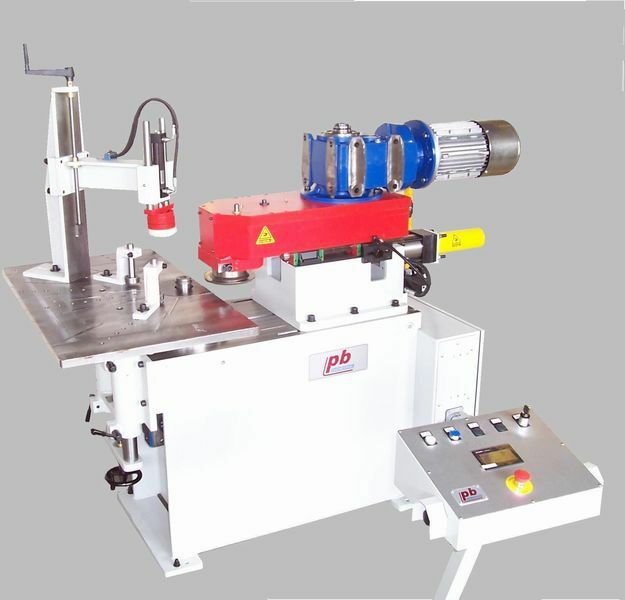 P.B Engineering has a new edge-banding machine with hydraulic system for heavy duty. The objective is to work by reducing costs because we do not use the expansion system. 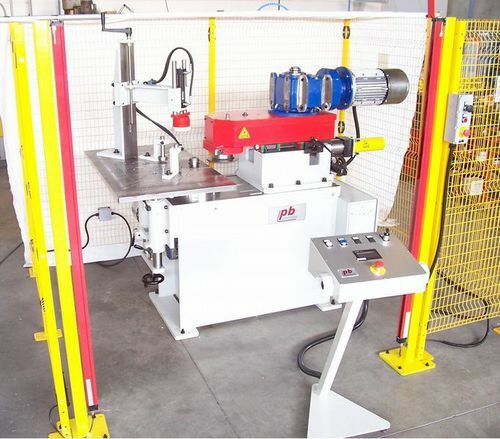 Machine is suitable for sheet metal shape Round or Oval of all sizes and thicknesses, both drawn pieces that body cylinder by Bending process. Management of work processes through touch screen operator panel on the control desk to coordinate operating unit, down holder , speed inverter with 100 programs manageable time. Machine is supplied with semi-automatic or automatic configuration, we also provide for automatic loading and unloading part. It is possible also an automatic evacuation scrap.